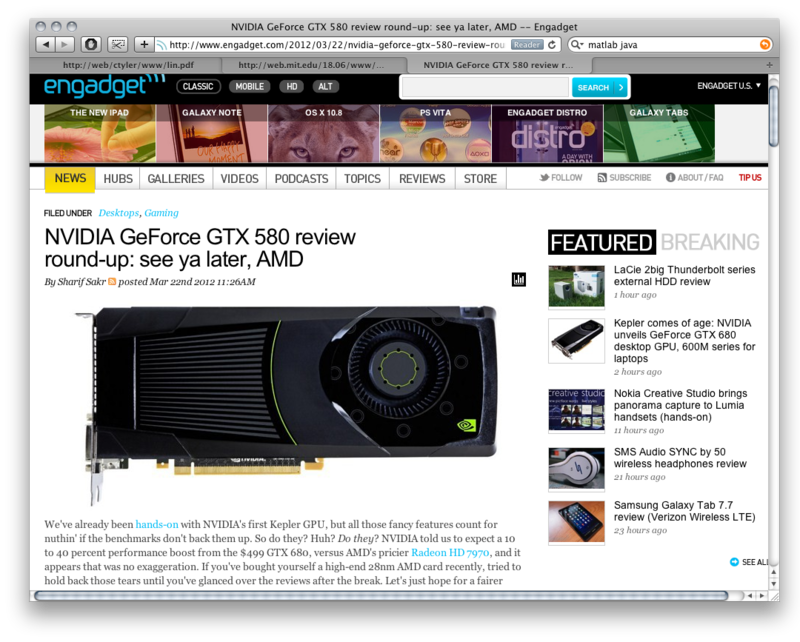 Doesn't Exist: [NT] Really, Engadget? You couldn't bother to check that you're writing about the Nvidia GeForce GTX 680, not the 580? And yet I will continue to support your sloppiness by consuming your article. Perhaps I should get my news from forums, say, [H].